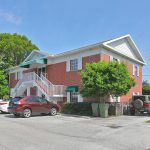 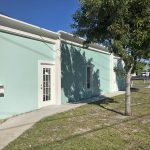 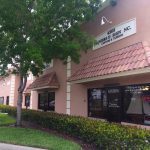 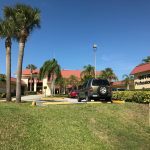 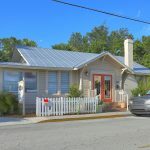 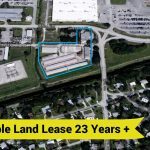 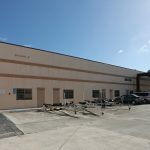 Perfect opportunity to lease between 1,000 – 4,000 sf of professional office space in the Frank DiGiacomo Office Park building located near the flourishing Downtown Stuart area. 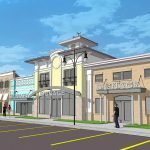 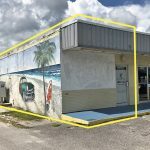 Currently a shell space interior; Landlord will provide Tenant Improvements. 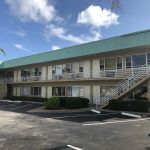 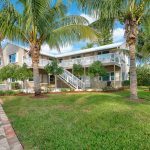 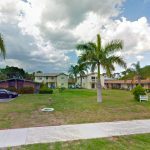 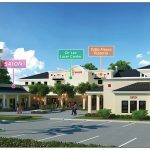 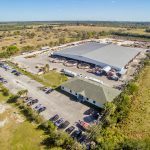 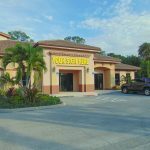 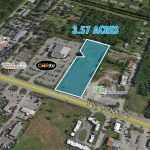 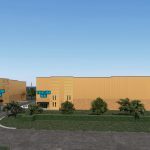 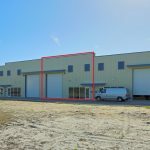 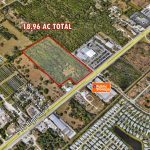 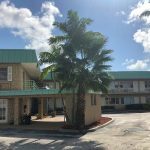 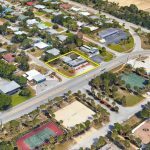 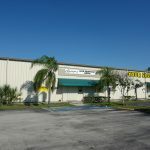 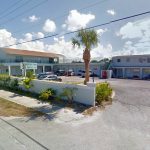 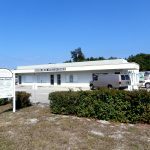 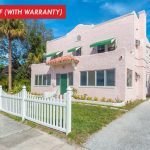 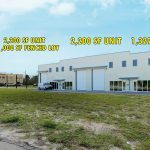 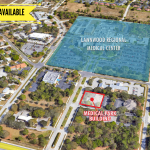 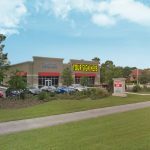 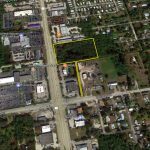 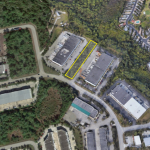 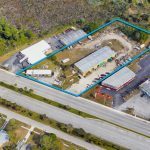 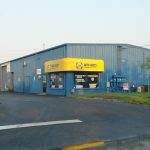 Site has excellent visibility and high traffic volume; easily accessible from US-1 and SE Ocean Blvd. 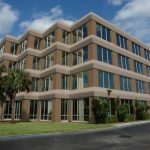 Ideal for professional or medical office use. 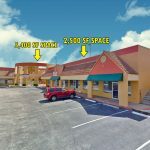 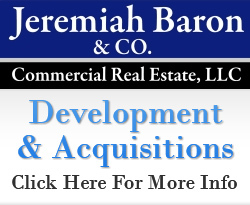 Nearby trade area features hospital, medical offices, Courthouse, law firms, and many other professional businesses.